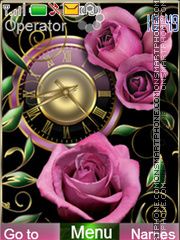 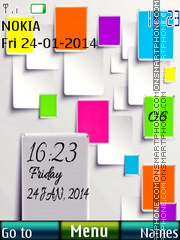 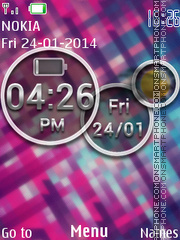 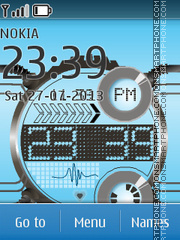 Your phone will have modern look with this Nokia 6275 theme. 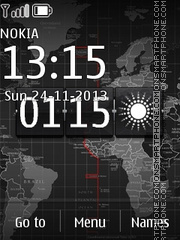 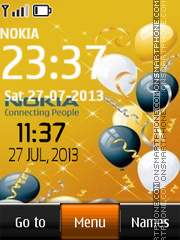 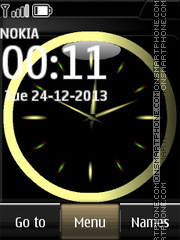 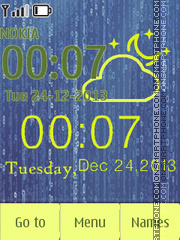 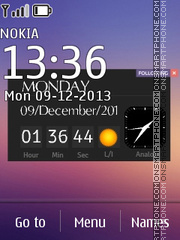 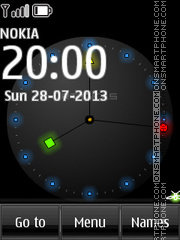 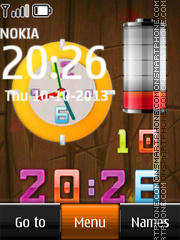 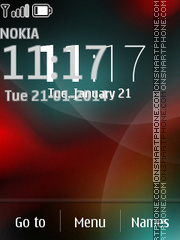 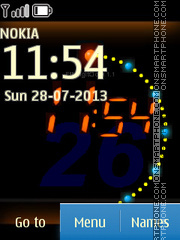 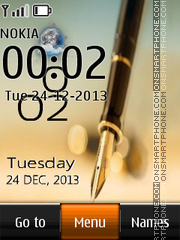 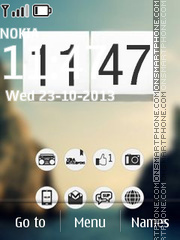 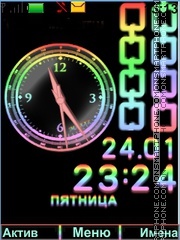 A nice LED clock Nokia theme. 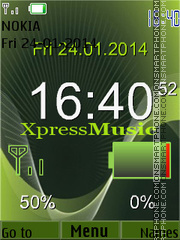 Nokia Xpress Music theme with green images.